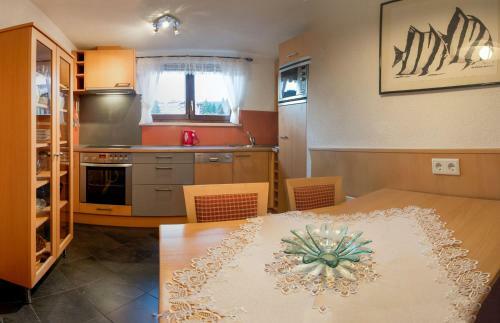 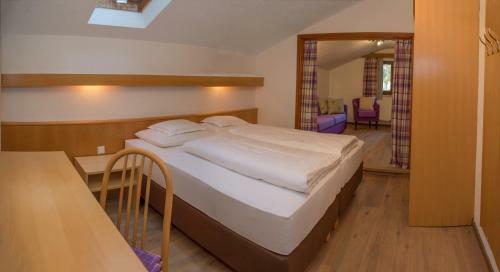 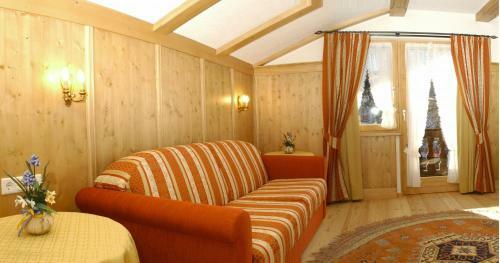 Offering free WiFi and mountain views, Gästehaus "Ski-Depot" is an accommodation set in Seefeld in Tirol. 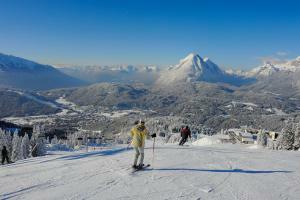 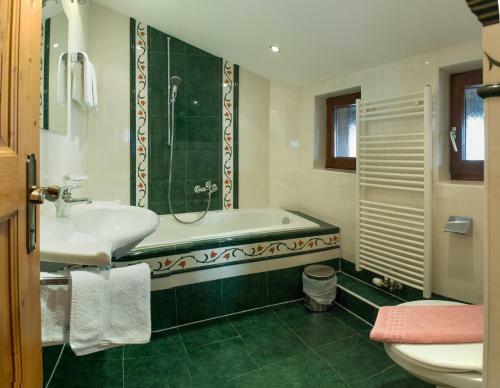 It is located in a building dating from 1973, 500 metres from Casino Seefeld. 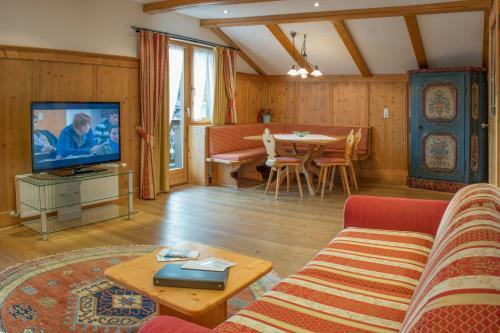 The apartment features 2 bedrooms, 3 bathrooms, a flat-screen TV with cable channels, a dining area, a fully equipped kitchen, and a terrace with garden views. 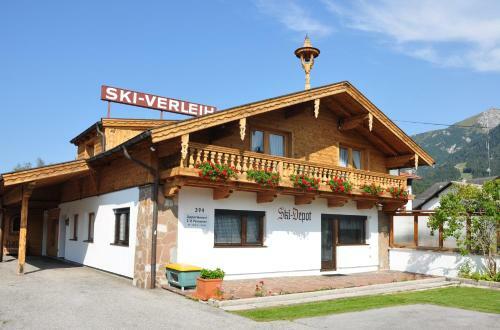 Seekirchl Church is less than 1 km from Gästehaus "Ski-Depot", while Toni-Seelos-Olympiaschanze is an 18-minute walk from the property. Innsbruck Airport is 23 km away.